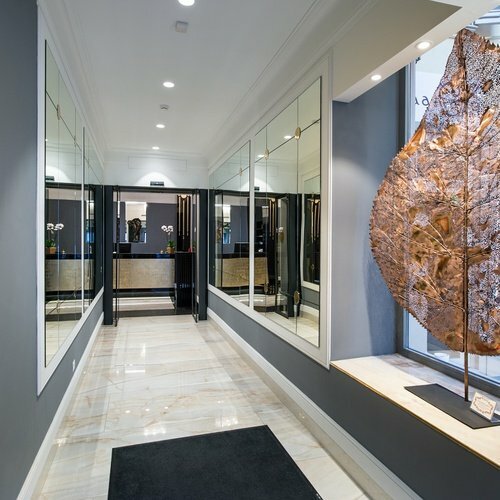 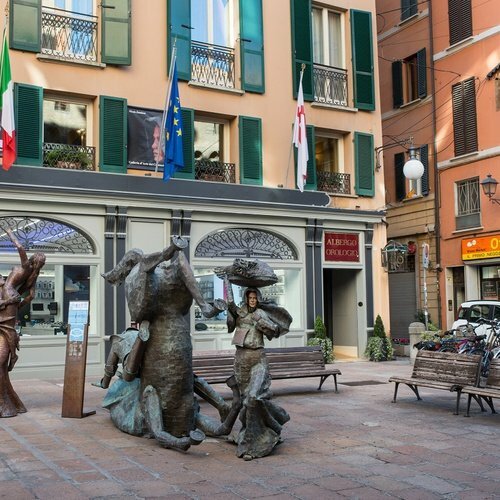 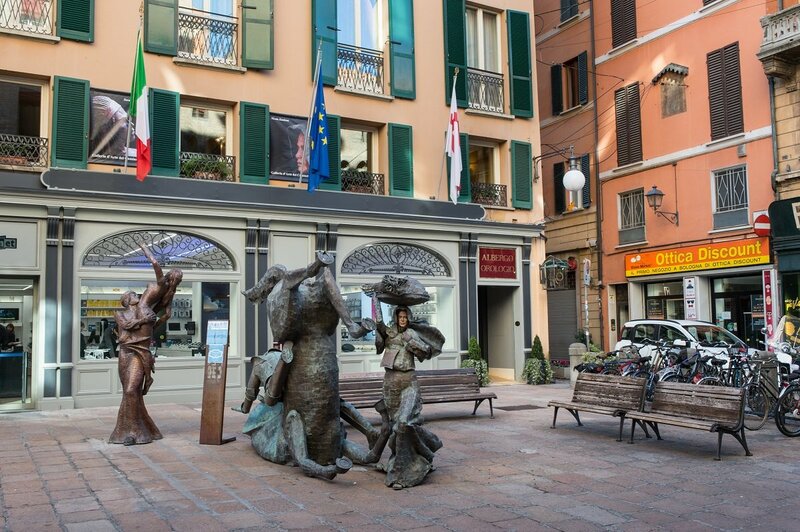 Wonderfully located on the ancient Piazza Maggiore, one of the most beautiful squares in Italy, the Art Hotel Orologio is opposite the Palazzo Comunale City Hall and the ancient Clock Tower from which it takes its name. 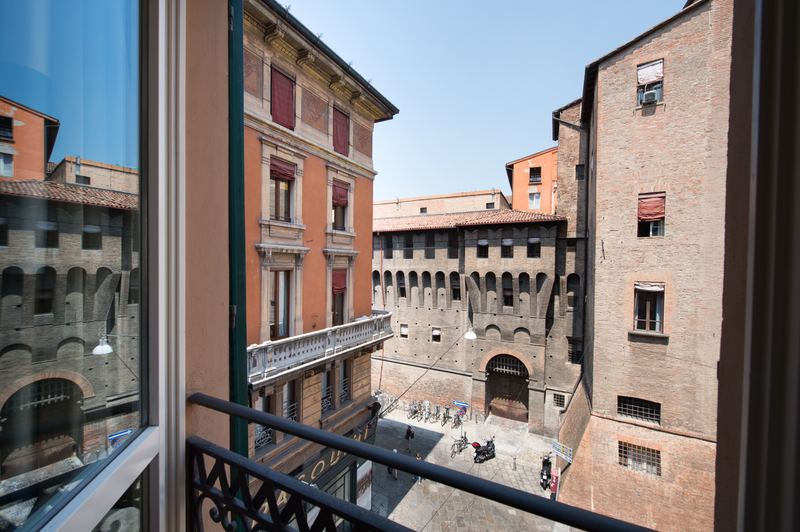 Our charming hotel in the center of Bologna is the perfect choice for travelers with a love for the past who also appreciate modern comforts. 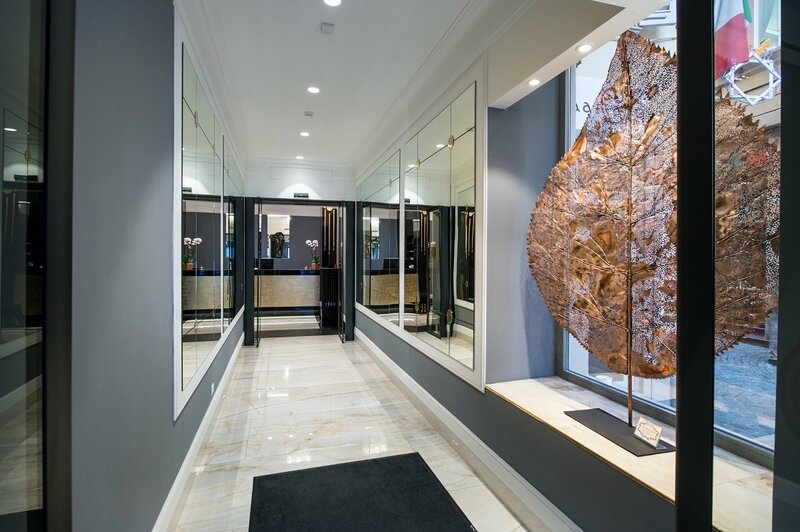 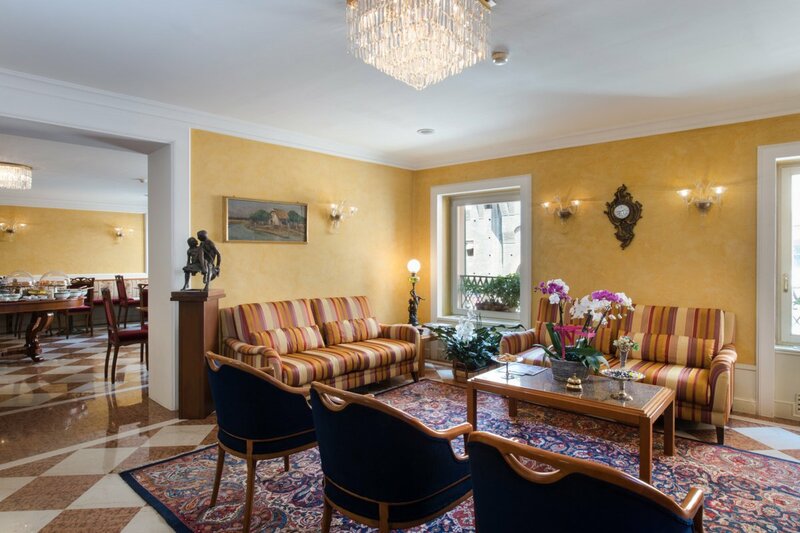 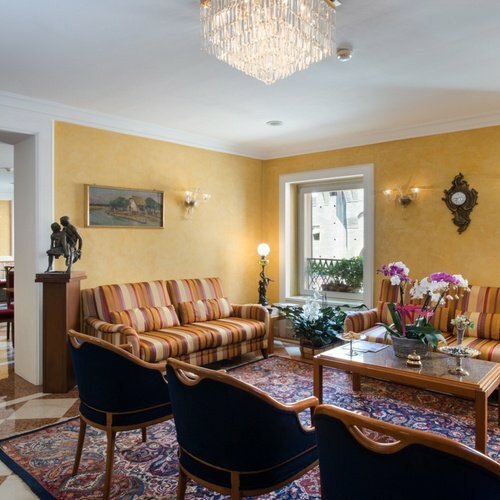 The building that hosts our hotel dates back to the nineteenth century, but was recently refurbished, respecting its original classical Italian style. 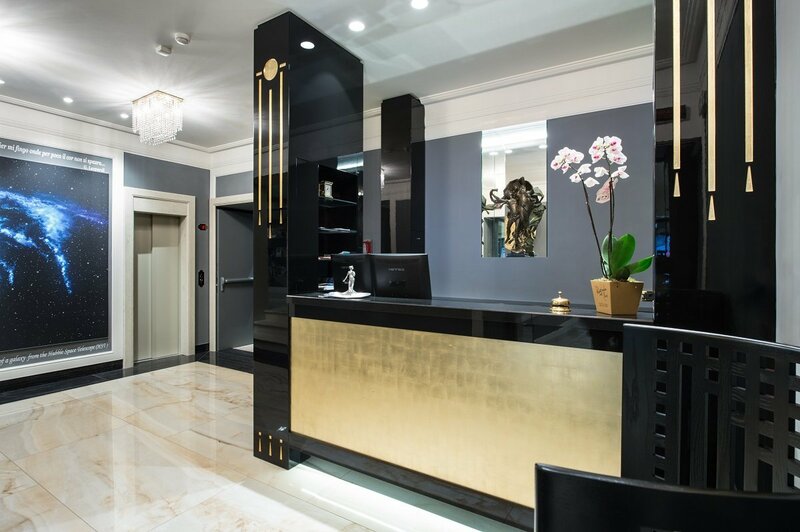 Our boutique hotel in Bologna provides a warm and friendly ambience and is an ideal place in which to relax and enjoy Bologna. 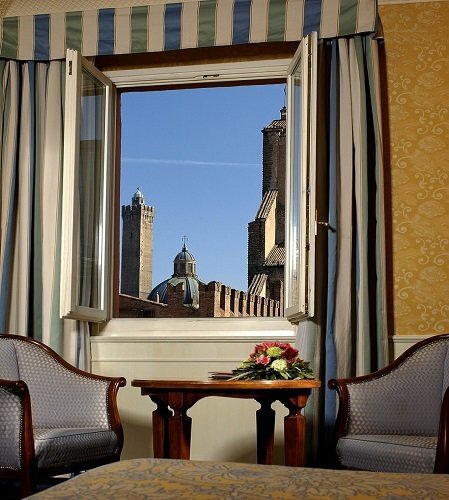 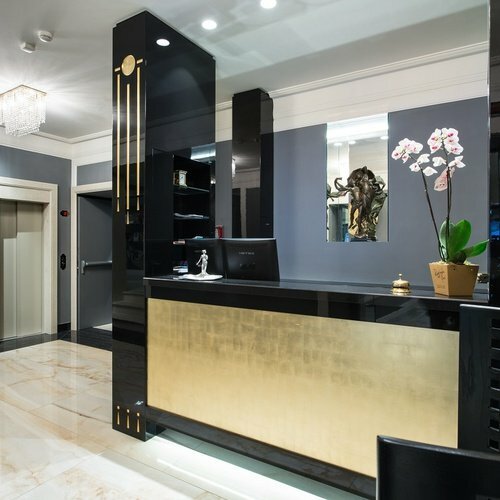 Stylish ambience, a superb location, breath-taking views and the attention to detail that characterizes Bologna Art Hotels make it the perfect choice for an unforgettable stay in Bologna. 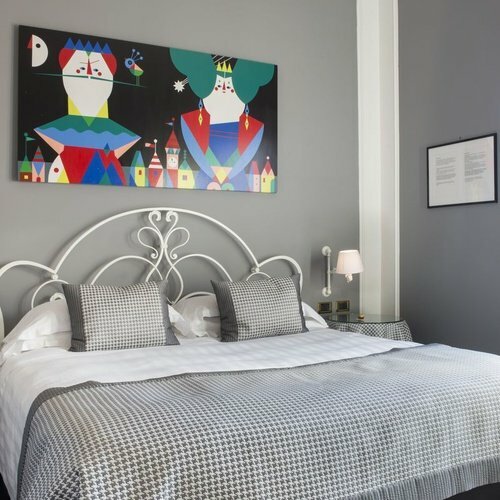 Book your stay now here on the official website of the Art Hotel Orologio. 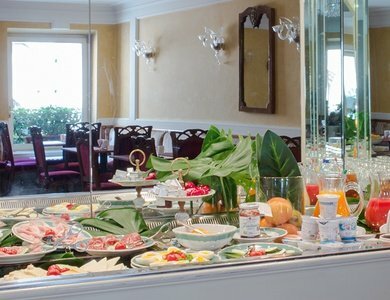 with discounts up to 10%!